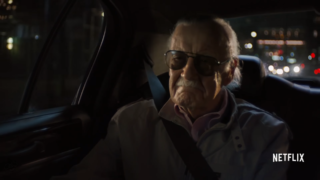 The logo seen on the Comic-Con poster is officially confirmed for the upcoming Marvel Netflix series. 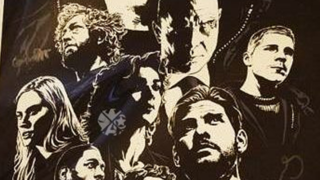 New Punisher Comic-Con 2017 Poster: Is This the Title Logo? Does new poster feature our first look at the official title logo? 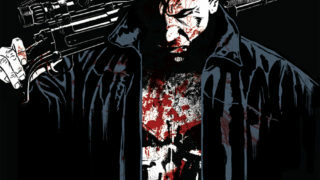 November Rains Punishment: Director Confirms The Punisher Premiere? 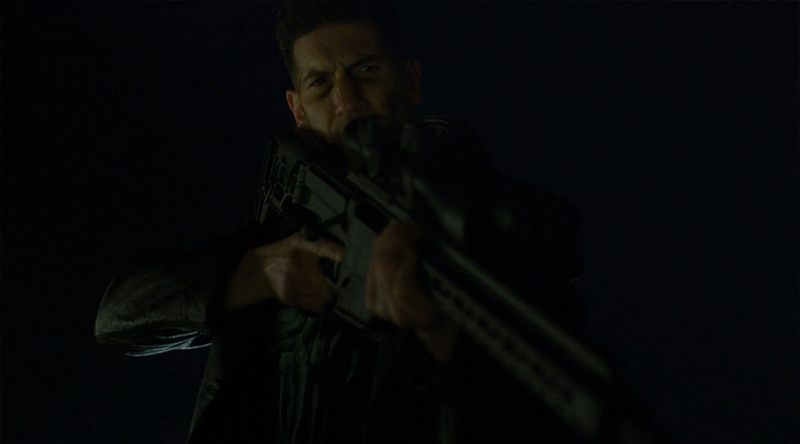 Did a director just confirm The Punisher's release date? 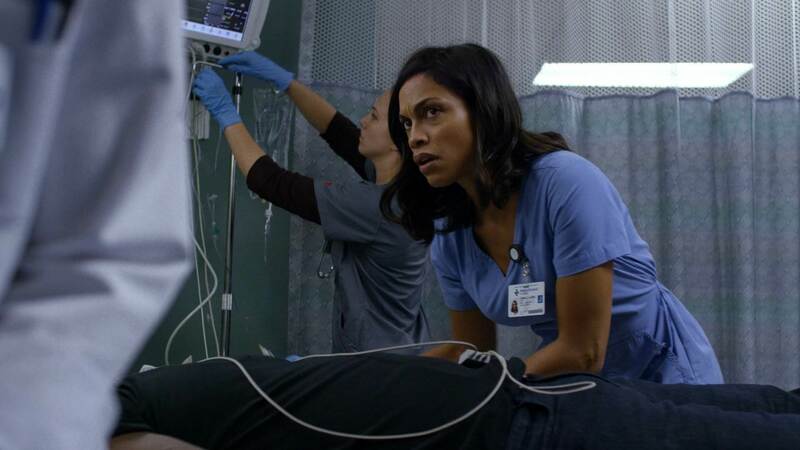 Claire Temple won't be patching up Frank Castle in 2017, Rosario Dawson confirms. A new poster celebrates a wrap on production of The Punisher's first season. 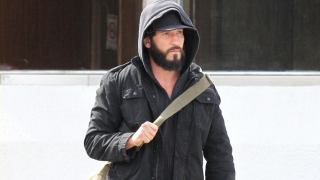 Bernthal is joined on location by a familiar face from Hell's Kitchen. 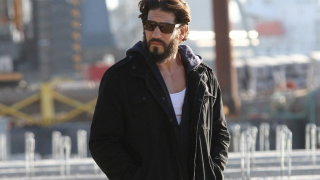 Set images surface of Jon Bernthal's first day of filming on Marvel's The Punisher.